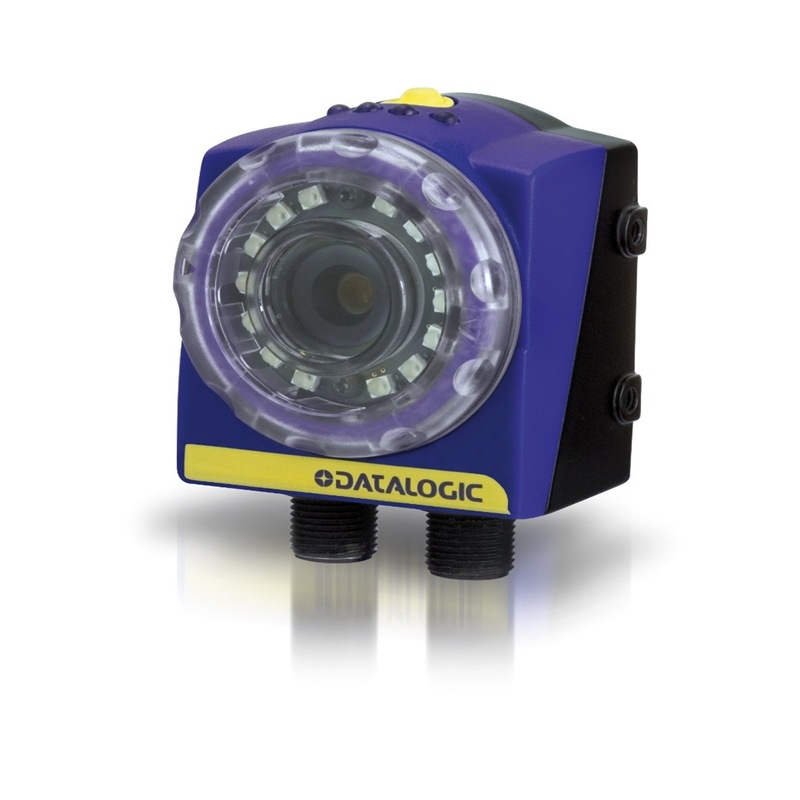 The DataVS2 vision sensor series presents all the characteristics able to solve artificial machine vision applications in a flexible and intuitive way. The sensor is configured via PC through Ethernet interface. The configuration software has been developed in order to lead the customer through the inspection creation process step by step. DataVS2 is available in four different versions according to the installed control tools: Object recognition (OBJ), Advanced Object recognition (AOR), Identification (ID) and Professional (PRO).